Read our 2015 Annual Report! Home > Feature stories > Read our 2015 Annual Report! For a summary of another very busy year for us, click here to download our 2015 Annual Report. 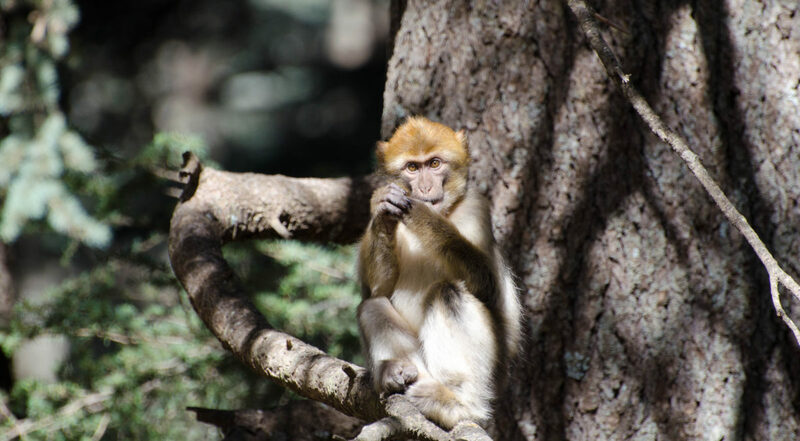 Please feel free to share it with anyone who is interested in Barbary macaque conservation in Morocco.